One of the greatest life challenges is securing one’s first job. 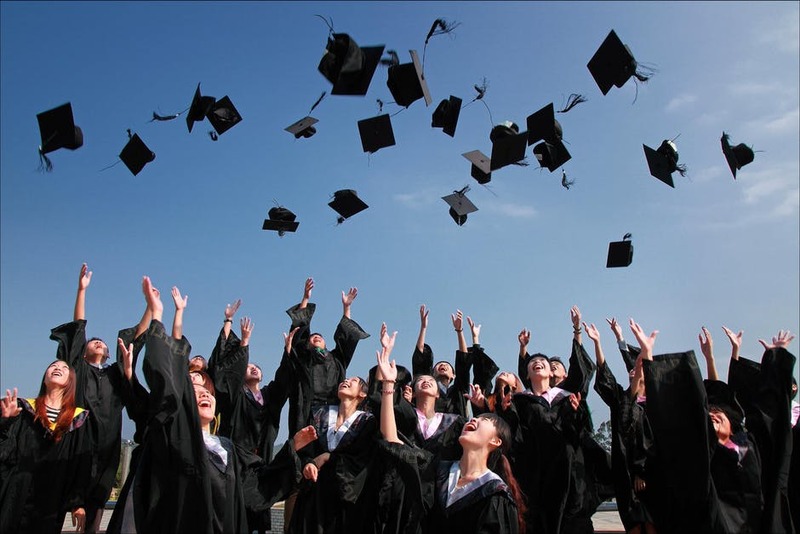 For high school and university graduates, a first job is a critical milestone, and can be a source of stress and anxiety for both the graduates and their parents! Due to lack of experience, as well as tremendous competition for entry-level jobs, it’s easy to feel despondent and discouraged when great jobs at top companies are not materialising as quickly as you want. This programme covers all the basics, including CV formulation, a strategy and plan for getting it out (including traditional and non-traditional channels), interview practice and preparation, and coaching on all elements that lead to successfully securing your first job.